The Nine is an hour-long news and current affairs programme at the heart of the schedule of the new BBC Scotland channel, broadcasting from 9pm every weeknight, with shorter bulletins at weekends. The programme provides a unique mix of Scottish, UK and international news. As the Assistant Editor leading on planning for the Nine, you will play an important role in commissioning stories with a focus on original journalism and maximising the impact of the Nine across the BBC and beyond alongside the Editor and other Assistant Editors. You will develop and commission stories and features from a team of journalists, reporters and correspondents, both on the Nine and across BBC Scotland – which reflect the lives of people living across Scotland and the issues that matter to them. You will also commission stories and features from network newsgathering teams across the UK and the world. You will maintain close working relationships with BBC Scotland’s commissioning team, online team, radio and TV colleagues – to ensure that the Nine’s journalism makes an impact across BBC Scotland and vice versa. You will continue to build and develop working relationships with BBC network news programmes and other BBC outlets and platforms to maximise the reach and coverage for the Nine’s original journalism. You will line manage members of the Nine team from researcher to senior journalist level, as well as give regular feedback to reporters and correspondents on the content they make for the Nine. You will have oversight of the Nine’s social media team and both comply Nine content before it’s published as well as advising on the future development of the Nine’s social media presence – in partnership with other Assistant Editors. You will also be expected to deputise for the Editor as and when required, and to represent the Nine at a senior level across the BBC. You will take a leading role in recruitment for any vacancies which arise on the Nine team. Please note: While this role will usually be office based on week days. You will be required to respond to urgent enquires and issues in the evenings and weekends, as well as on occasion shift working, late finishes or weekend working. 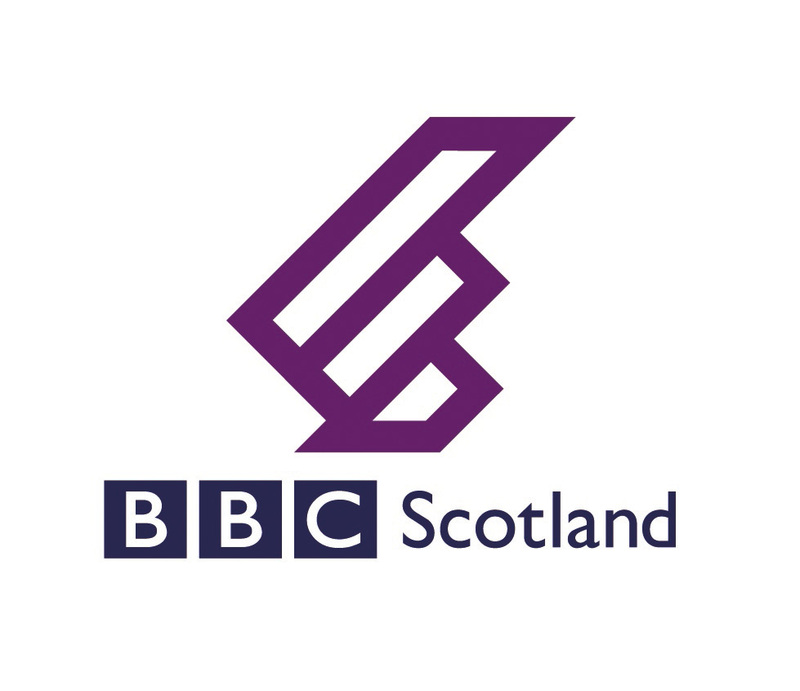 You will be a senior journalist with a thorough understanding of BBC Scotland’s news audiences, an instinct for how to attract new audiences, and a sense of how stories can make an impact on all platforms. The ideal candidate will have a strong vision for the programme, the ability to continually generate fresh ideas and the production flair to help turn those ideas into engaging content on a daily basis. You will also need to have strong planning and organisational skills. Working to the Editor, the role requires someone who has the confidence to take tough editorial decisions, work independently, multi-task and take the initiative on identifying and creating new opportunities to maximise the Nine’s impact. You will be prepared to challenge the status quo and traditional approaches to journalism and programme making – to help to produce the most innovative content. You will be responsible for dealing with different areas of Scotland NCA and BBC Network News. You will know how to motivate people and be responsible for directly line managing some of the programme team. Previous experience in both output editing programmes and leading a planning team is desirable.